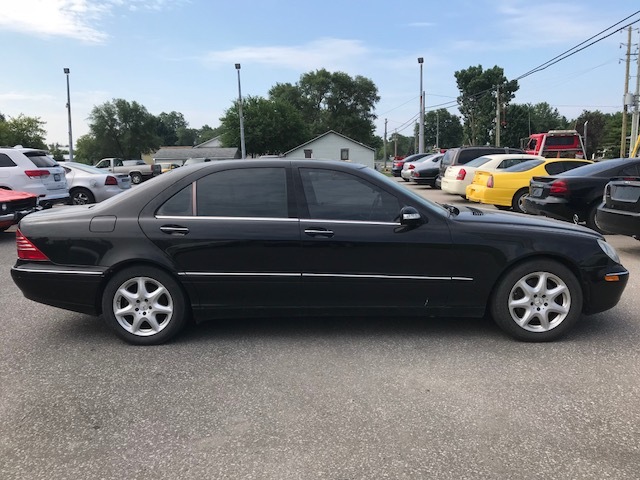 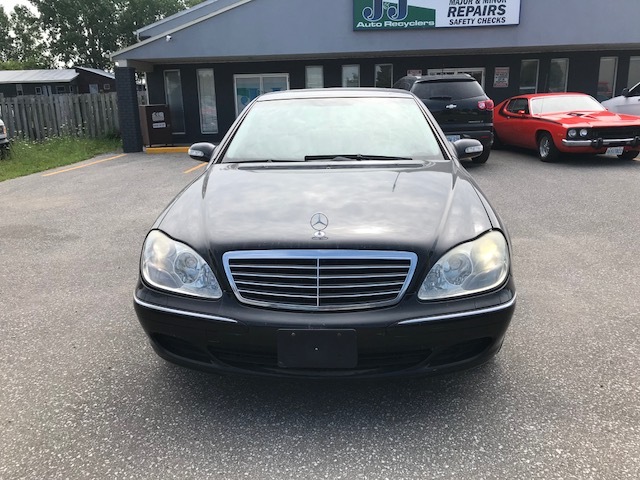 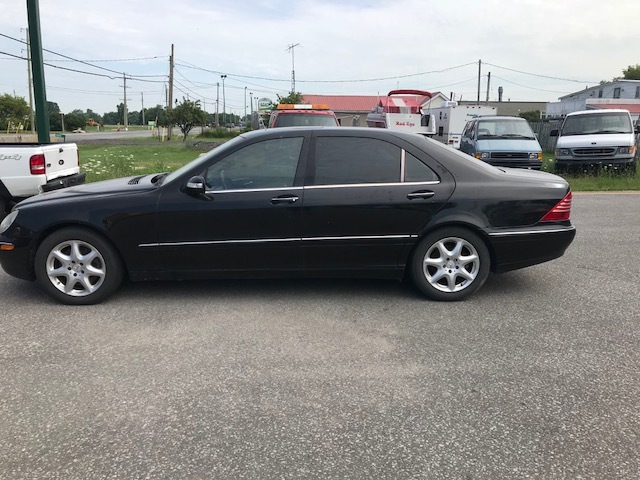 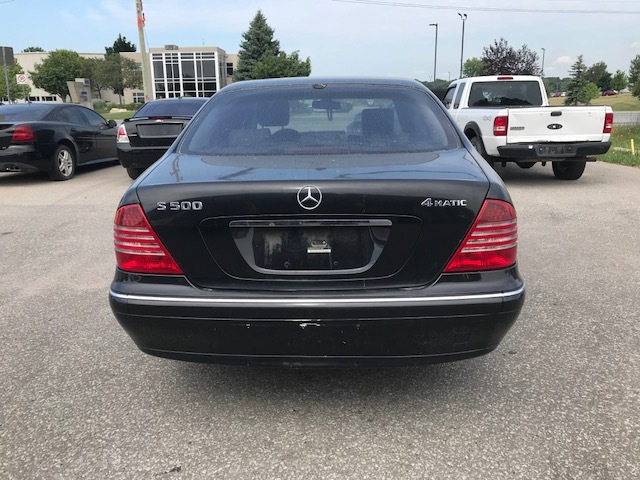 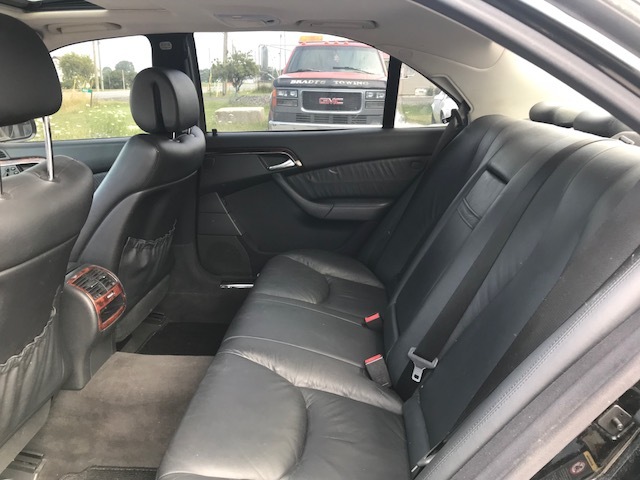 This S500 is fully loaded, with sunroof, complete power interior, leather seats and all the additional details. 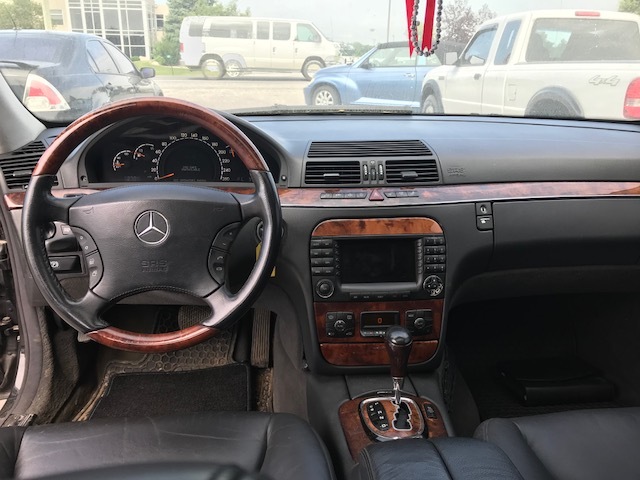 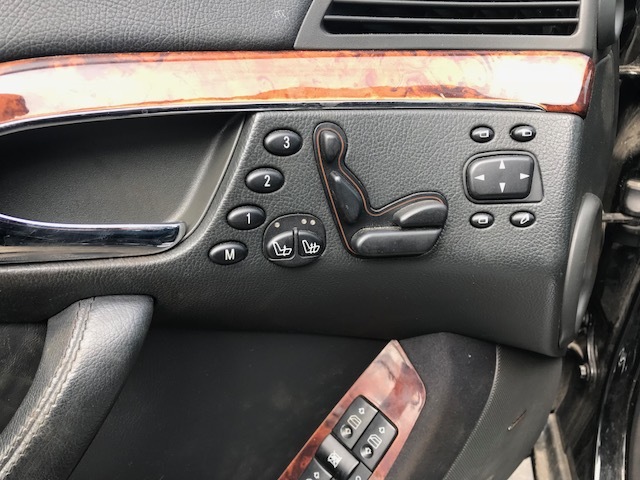 This Mercedes is a beautiful, luxury ride. 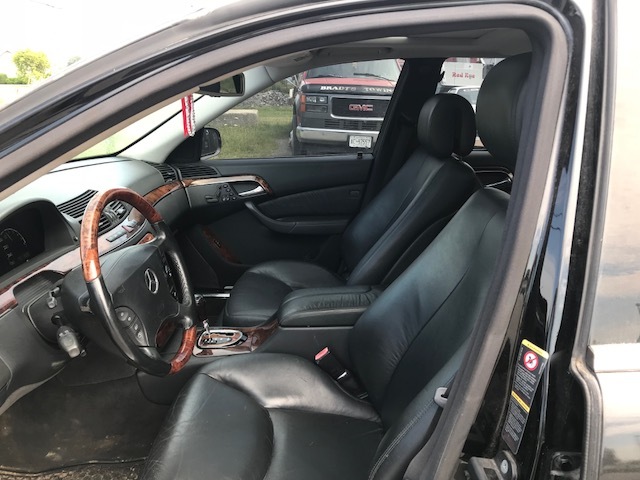 A smooth drive with excellent power, at a very resonable price.